I love an amazingly taut and tense stealth adventure, but I would never, ever want to play a traditional, full-fledged Metal Gear Solid or Splinter Cell game on a touch screen. Can you imagine the finger gymnastics needed to simply get around tactfully amidst the constant peril? It’d be a mess. Maybe that’s why I’m so drawn to République ($3), which made a big splash on Kickstarter a couple years back and just landed on Android after a successful launch on iOS late last year. Yes, it’s a streamlined take on the stealth-action genre, but that’s not a slam. 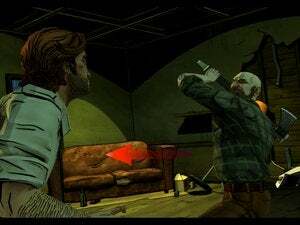 This is a stealth game that understands the platform’s strengths and weaknesses, letting you guide a resourceful teen around confined, guard-infested spaces using well-placed taps and careful scouting. And it’s one of the best examples today of a complex genre reimagined for mobile. Tap the eye icon and you’ll enter OMNI View, which freezes the action and lets you switch between security cameras and investigate your surroundings. 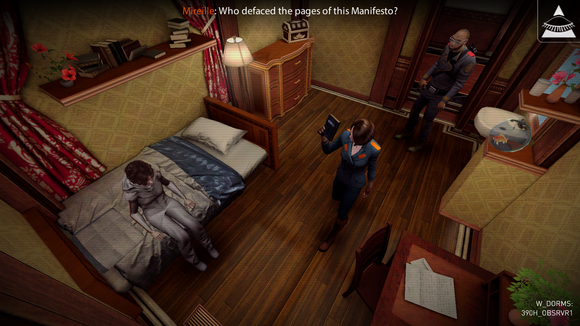 République opens with Hope, a young girl trapped inside a totalitarian school called Metamorphosis. She is accused of reading banned materials and thus doomed to forced brainwashing. However, you find her in a holding cell and shift the narrative. No, you don’t control Hope—not explicitly, at least. Instead, you’re an unseen helper offering guidance for her escape via her smartphone; you point her way forward through the closed-circuit camera system and phone-enabled hacking abilities. You can hop between security cameras at will, which offers a fluid, bird’s eye view of each area and any threats ahead. That helps you dictate Hope’s best course of action, whether it’s crouching behind a desk, silently pickpocketing a guard, or making a run for it when the coast is clear. Being able to freeze the action at any point to switch cameras, glance around, and take a breather makes for a more mobile-friendly experience, especially if you’re playing for just a few minutes at a time. Flicking between cameras to find the best perspective and seek out special items is awkward at first, but the touch-centric design makes sense before long. 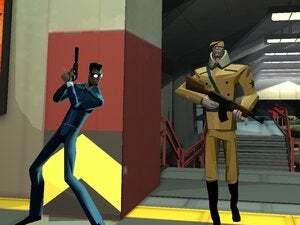 And the familiar genre tenets really hold true in this new kind of stealth approach: you must watch and learn from enemy patterns to formulate tactics and survive. That’s especially true since Hope is perpetually unarmed, aside from the occasional found pepper spray can or single-use taser. The need for careful planning looms heavily over every move and interaction as you slink through hallways and hug corners. République takes cues from classic novels like 1984 and Brave New World, depicting a dystopian setting in which citizens are regulated and controversial materials are banned. The initial episode is light on narrative, but hints at much more to come. Catch the eye of a guard and a pursuit begins; if captured, you’ll end up back at a holding cell, forced to retrace some steps. Single-use pepper spray and taser pick-ups can buy you time to break free, but otherwise you’re unarmed. 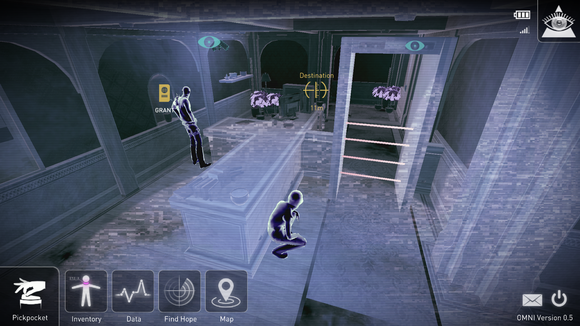 One of my favorite things about République is the perpetual scavenger hunt to recover your eye-in-the-sky helper’s stolen video games from other guards. They’re all real Android titles—which he lovingly describes—reimagined as Atari-era cartridges, and many truly are excellent. 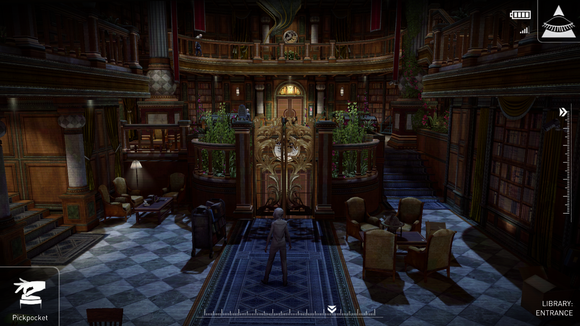 The story continues in episode two, with its beautiful new library setting, and the third episode just launched. Five total episodes are planned, with each new one building out the world in both size and scope, and you can buy them all at once with a discounted season pass. 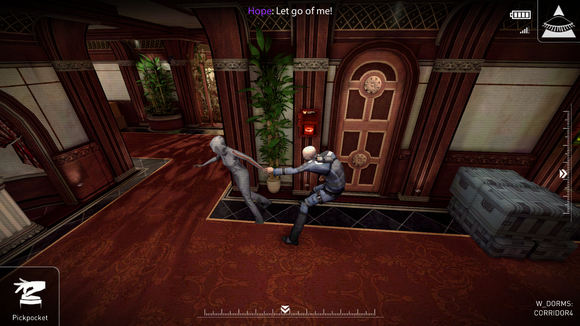 République finds an ideal balance between console-style action and mobile-friendly design. It’s a beautifully rendered adventure, and easily one of the best-looking games on Android today. Plus the scope is impressive: the episodic quest has five parts, with each lasting a few hours. The first episode comes with the initial purchase, and the second and third installments are available within for a few bucks apiece. The story should conclude next year, and by that point, the overall experience ought to equate well to a hearty console game campaign. Despite its mobile origins, République really feels like a big, AAA-style game, and that’s what makes it so darn gripping. It remains smart and strategic, but the action isn’t overwhelming, nor is it difficult to enjoy on a phone screen. The slower-paced design and episodic approach make it ideal for playing in small chunks, but there’s still a strong hook here—both in terms of gameplay and the building narrative. 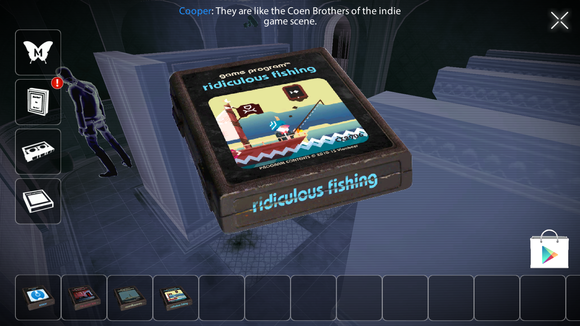 It’s the best qualities of home and mobile gaming, blended impressively. 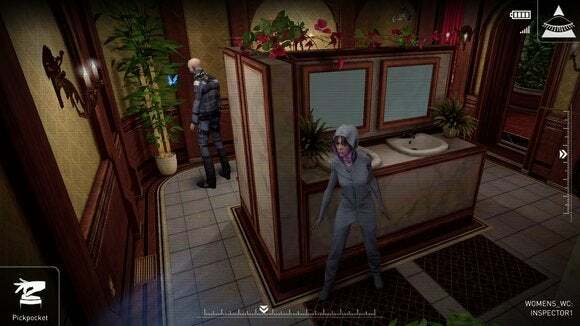 This story, "République makes console-like stealth action memorable on mobile" was originally published by Greenbot.